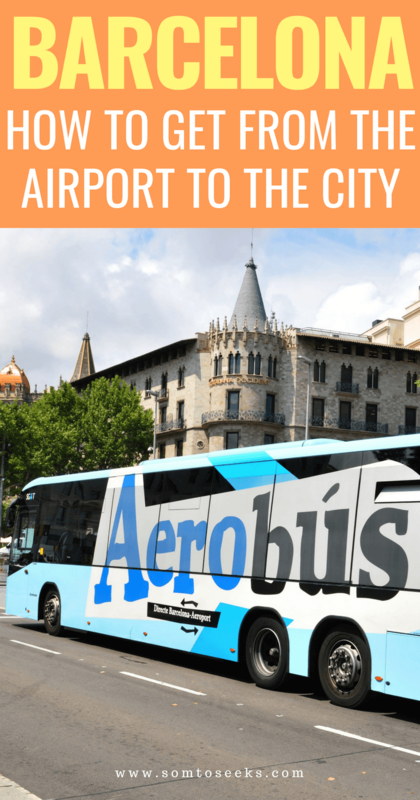 The blue Aerobus is a shuttle service that goes from the Barcelona airport to Plaça de Catalunya, one of the largest squares in the city. The buses depart from Terminal 1 every 5-10 minutes from 5:35 am to 1 am every day. They also depart from Terminal 2 every 5-10 minutes from 6 am to 1 am. Note that Terminal 2 has 3 sub-terminals known as T2A, T2B, and T2C. You can board the Aerobus at T2B and T2C. The journey to the city center lasts 30 minutes. Most tourists have no idea that this bus exists. 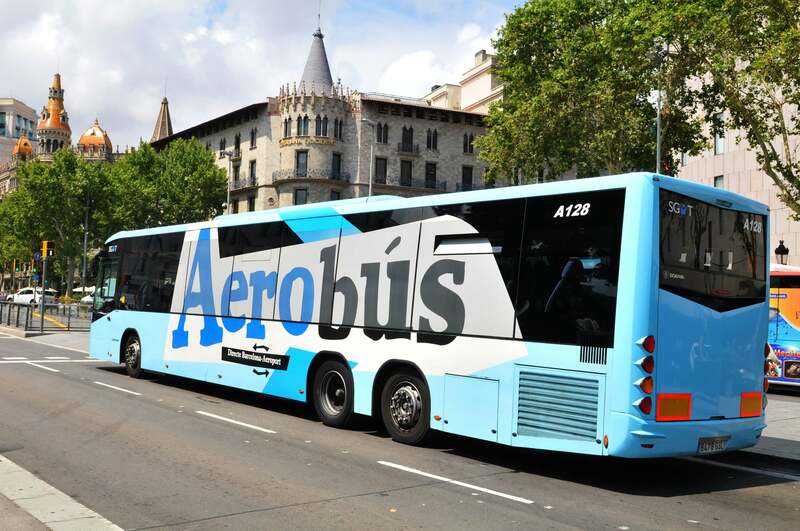 During my visits to Barcelona, I thought Aerobus was the only option. It’s not! The city of Barcelona’s Department of Metropolitan Transport (TMB) operates bus 46 in both Terminals 1 and 2. At $2.20 per ticket, bus 46 is less than half the price of the Aerobus. It runs every 38 minutes. Unlike Aerobus, bus 46 has less space for baggage and more stops. Bus 46 has 23 stops while Aerobus has 4 stops. 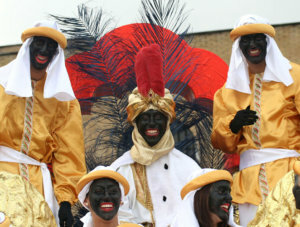 It will take longer to get to the city center – about 40-45 minutes. Take a look at the timetable for the TMB 46 bus. Then the timetables and stopping points to see which option is better to get to your hotel. Renfe is the national train system in Spain. There are Renfe short-distance trains that operate within a city and the surrounding areas. In Barcelona, the local train system called Renfe Rodalies. Trains run every 30 minutes from the train station located right outside Terminal 2. You will need to take the R2 Nord in the direction of Mạcanet Massanes. A single Renfe Rodalies train ticket from the airport to the city center costs €4.20. Please note that the ticket is only for the train; you can’t use it on the metro or buses. 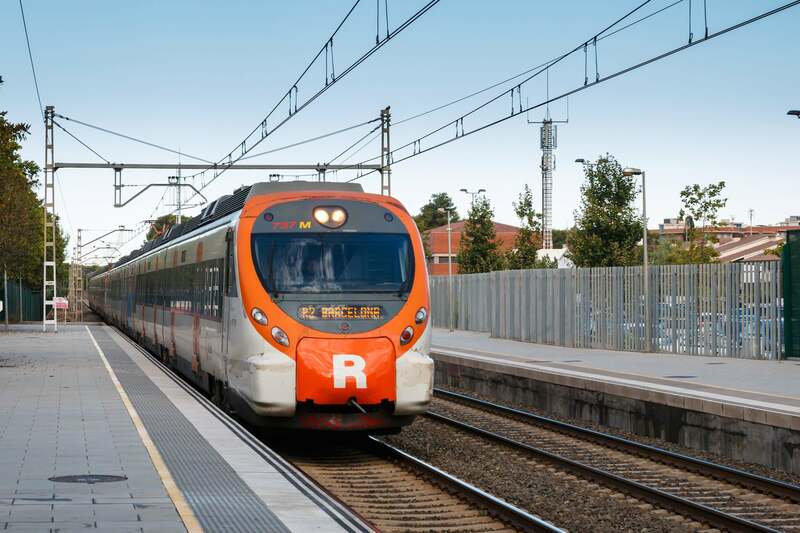 The journey on Renfe Rodalies from the airport to the city center will take about 20 to 25 minutes. 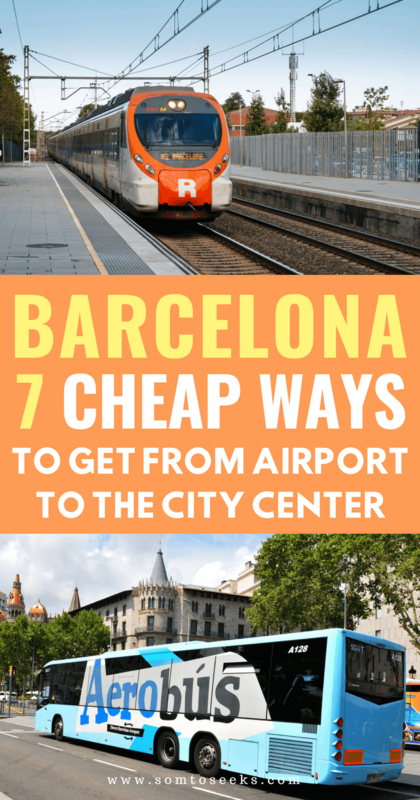 The travel time depends on the train station in Barcelona where you choose to depart. Starting at 5:42 am, the train runs every half hour until 11:38 pm. If you plan to arrive at El Prat airport past 11:38 pm, you can take the night bus, which I’ll talk about later. The Barcelona metro L9 Sud Line stops in both Terminal 1 and Terminal 2 of the Barcelona airport. If you buy a single ticket at the airport, you will pay more. 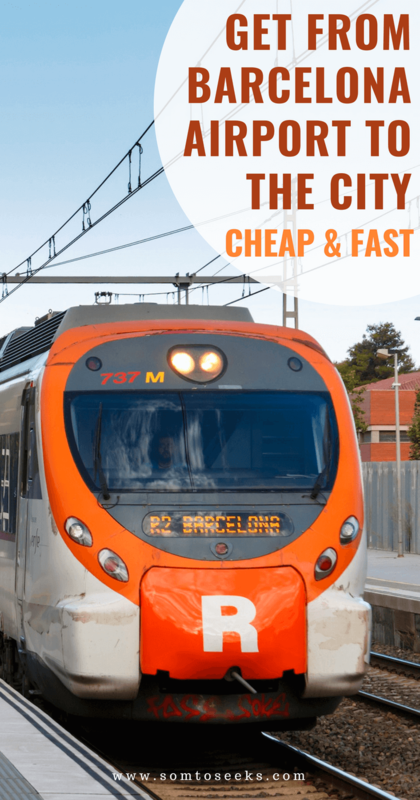 Consider buying one of the Barcelona city travel passes that give you unlimited rides on public transport for 2,3,4, or 5 days. Also consider The Hola Barcelona Card, which gives you unlimited rides and discounts at popular attractions. One important thing to mention is that the L9 Sud Line doesn’t stop anywhere near the most central part of the city (the area around Las Ramblas Street and the Port of Barcelona). That means you will have to connect to another line if your destination is at the heart of the city center. The metro lines that will take you to the heart of the city are Line 1, Line 3, and Line 5. You can also connect to the Renfe Rodalies. Depending on your final destination, you can choose one of these connections. Renfe Rodalies Train – get off at El Prat Estacio station and follow the signs that lead out of the metro area and to the Renfe station. Then board the Renfe R2 Nord in the direction of Macanet Massanes. Line 3 – get off at Zona Universitaria station and follow the signs to get to Line 3 in the direction of Trinitat Nova. Line 5 – get off at the Collblanc station to connect to Line 5 going in the direction of Val d’Hebron. This line also stops at La Sagrada Familia. 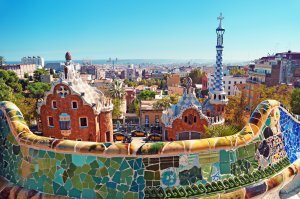 Money Saving Tip: if let’s say, you plan to be in Barcelona for 3 days, you can a T10 multi-trip ticket. It allows you to take both the train and the metro and costs less per ride compared to a single ticket. A one-way journey to from the airport to the city center via train and metro will cost you 4.50 euros. 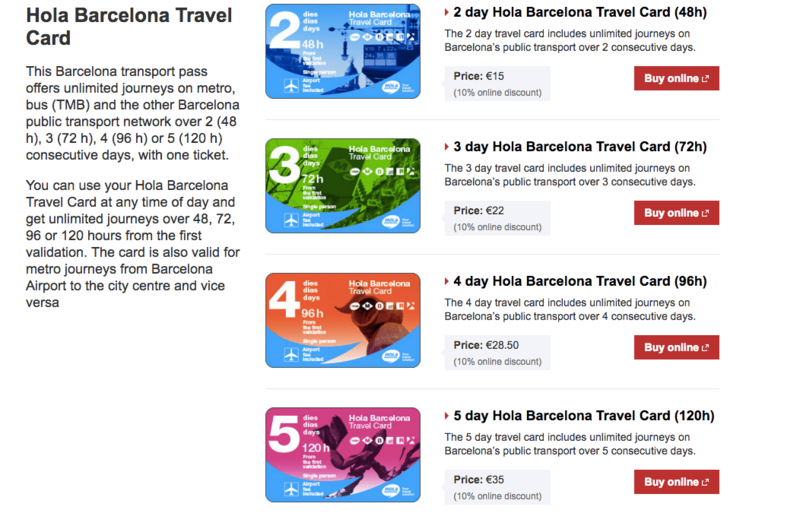 Unless you plan to walk everywhere, also consider getting the Barcelona Hola Travel Card. These are the different options. A taxi from Barcelona airport to central Barcelona takes about 30 minutes and costs around €30. Taxis in Barcelona are metered, and your fare depends on distance and traffic. 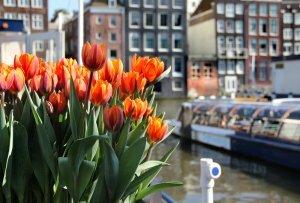 A trip from the airport to the city center shouldn’t cost more than $40. The exact price depends on a combination of distance and the time taken for the journey. There are supplements for airport pickups and journeys after 8 pm or on weekends. You can use this taxi route calculator to estimate the cost from the airport to your hotel. There are taxi queues outside both Terminals 1 and 2. Barcelona Airport Transfers – They use minivans that are ideal for 4-7 people. Taxi Leader – They don’t require you to book in advance, but do so anyway. Welcome Pickups Just based on their website, this company appears to be the most professional out of the three. I would probably choose them. Night buses that go to Plaça de Catalunya are available for late arrivals. Here is a quick breakdown by terminal. The buses run from 9:55 pm to 4:05 am, and a ticket costs €2.20. In my experience, this is the slowest form of transportation to the city. I would only use this service as a last resort. 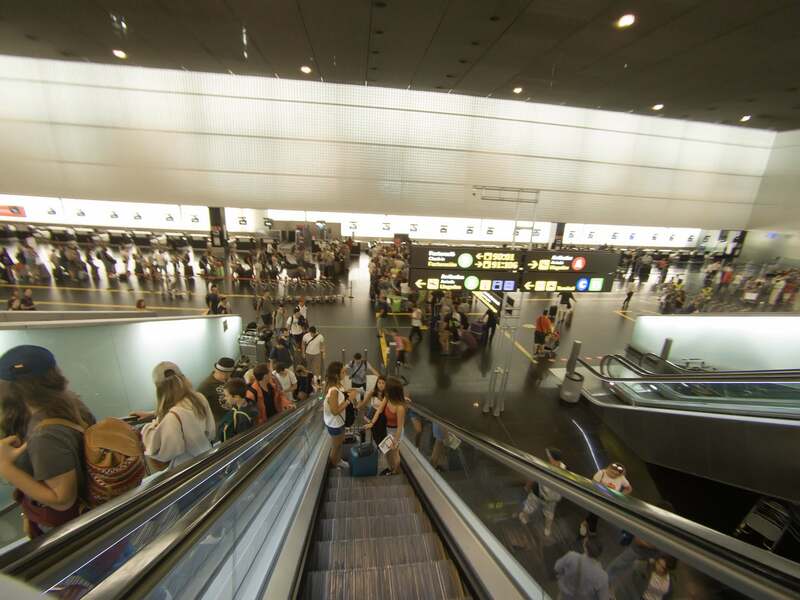 Which Barcelona airport is closest to the city? Girona Airport is the second closest airport to Barcelona. It is 64 miles northeast. Unless you want to visit Girona and then head to Barcelona, there is really no reason to go through this airport. The third closest airport is the Reus Airport, which is 66 miles away. Again, there is no reason to go through this airport and travel 66 miles to the center. I had actually never heard of it until recently. How far is Barcelona airport from the city center? The Barcelona El Prat airport is relatively close to the city. Depending on the route you take, the distance from the airport to the city center is 8-10 miles. Do taxi drivers in Barcelona take credit cards? Yes, most taxi drivers in Barcelona take credit cards. I have never been in a taxi in Barcelona that didn’t accept them. The taxi drivers at the airport definitely take credit cards. Just make sure you inform your bank about your travel plans so they don’t suspect fraud and decline your payment. How do you get from Terminal 1 to Terminal 2 and vice versa? There is a free shuttle bus that transports people between the two terminals, which are 2.5 miles apart. The bus is green and runs about every 6 minutes, 24 hours a day. Traveling from one terminal to the other takes 10-15 minutes. How much does it cost to take a taxi from the airport to the city center? Taxis in Barcelona cost about as much as in any other major Spanish city It will cost you around €30 to get from the airport to the city center. Where can you get a taxi at the airport? 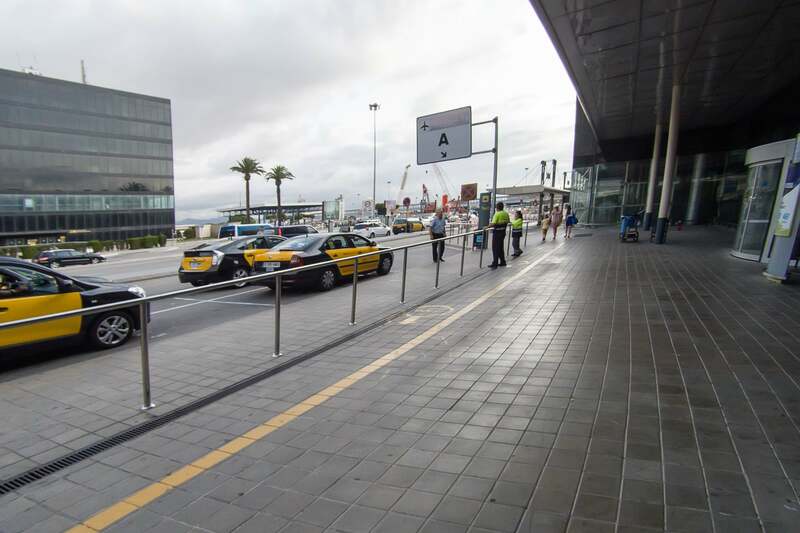 You’ll find a taxi queue right outside any of the main terminal exits of Terminal 1 and the 3 buildings of Terminal 2 (). Look for the sign pointing to the nearest taxi rank. The taxis operate all night and there are several hundred of them so you don’t have to worry about not being able to catch a cab. Do you tip taxi drivers in Barcelona? People don’t normally tip in Spain; it’s not part of their culture. If you take a taxi, the driver doesn’t expect a tip. In fact, it would be weird if you offered the driver a tip. Just pay the fare and be on your way. 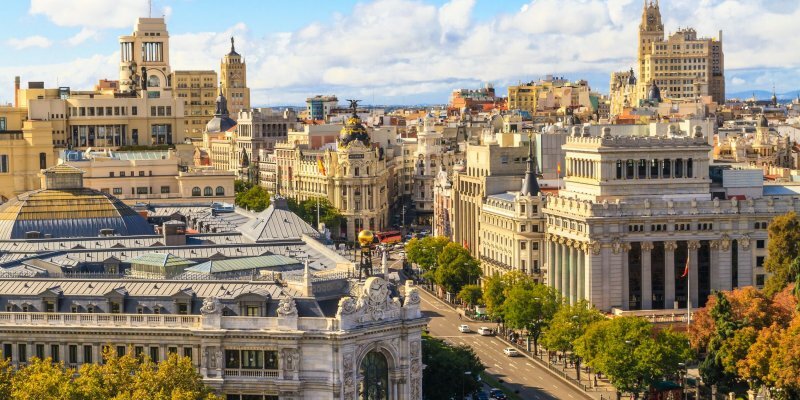 How much is a taxi from the Barcelona Airport To Las Ramblas? Is there Uber in Barcelona? No, Uber currently doesn’t operate in Barcelona. 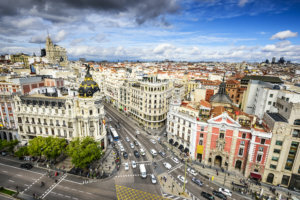 The Spanish government banned it nationwide in 2015 to protect traditional taxi drivers. That said, Uber has started operating again in Madrid so there’s a good chance it may also return to Barcelona. What’s the cheapest way to get from the airport to the city? What is the fastest way to get from the airport to the city? Taxis and private transfers are the fastest way to get to the city because there are no stops. You also don’t have to wait to board them. Are there other shuttle services besides Aerobus? Yes, there are. I told you the number of transportation options is overwhelming! I left out these services earlier because they are more expensive, but I figured I should let you know they exist. BCN Travel – This is a shared shuttle service that uses cars, vans, or buses. It may take as long as 70 minutes to reach your hotel because it’s door to door. You can only have one piece of checked luggage and one hand luggage. Free cancellation up to 24 hours before your arrival time. The price is €12.90 per person. Barcelona Taxi Tour – This shuttle service is faster than the BCN Travel shuttle. Although it is still a shared transfer, there are fewer people, which means fewer stops. It should take about 30 minutes to get to your hotel. The price is €35.30 per person. Happy Transfer Barcelona – This is a higher end transfer service that only one person or group can reserve. It is door to door, and there are no stops. You can request a luxury vehicle, an SUV, or a van. It will cost you though – €54.12 to be exact. Unless you have money to blow, I really don’t see the point of using this service. You can take a taxi for $30 less. 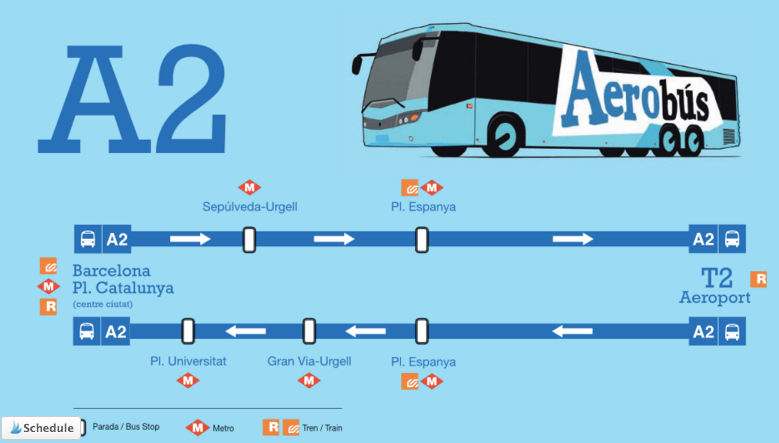 There you have it – all the transportation options to get from the Barcelona airport to the city. 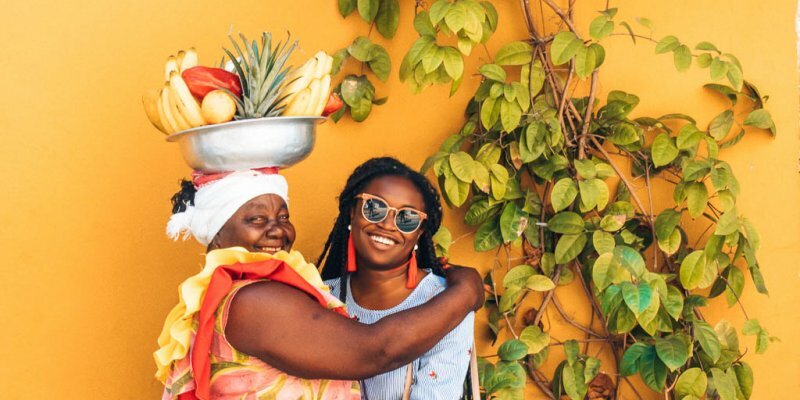 I hope this makes planning your trip to Barcelona much easier. If you have any questions, leave a comment and I’ll get back to you ASAP. Can you buy a T10 ticket at Barcelona airport? Yes, you can buy a T10 multi-trip pass at Terminal 2B entrance. 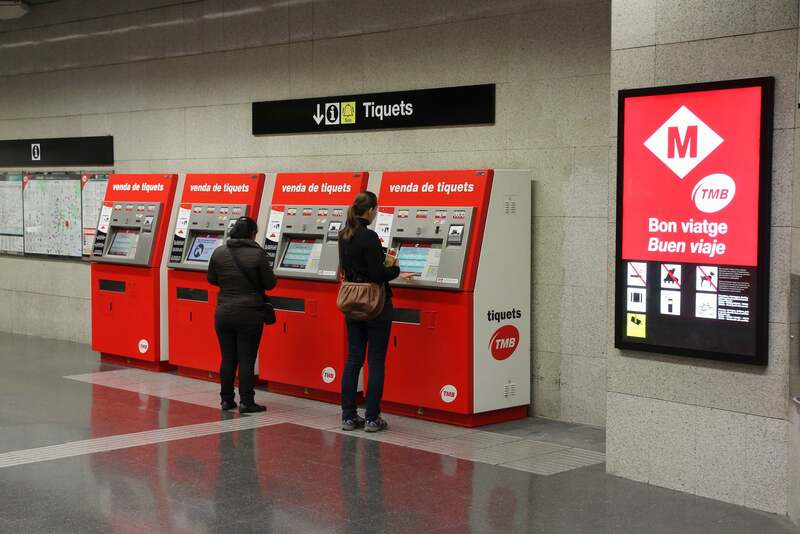 You’ll see the ticket machines at the entrance to the Renfe train station. Can you share a T10 ticket in Barcelona? Yes, up to 10 people can share a t10 ticket. 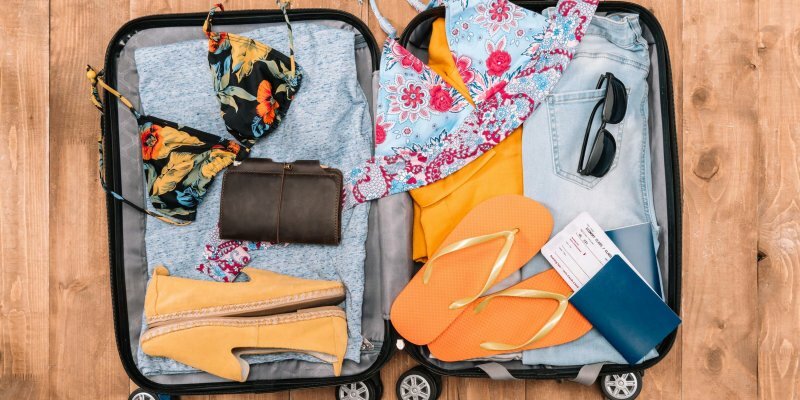 Let’s say you’re traveling with 5 of your girlfriends. You can buy one t10 ticket and take the metro together. The only caveat is that you all need to be going to the same place every time you use the ticket. 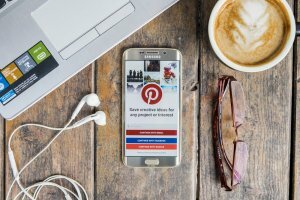 If you found this post helpful, please share! Are you heading to Barcelona soon? Check out this self-guided walking tour to see the 10 best things to do in the city. Just like to check if l can use Hola travel card for Aerobus? No, you can’t use the Hola Travel Card on Aerobus. It’s an independent bus company that’s not affiliated with the Barcelona public transportation system. You’ll have to pay with euros at the airport or purchase your ticket on the Aerobus website. 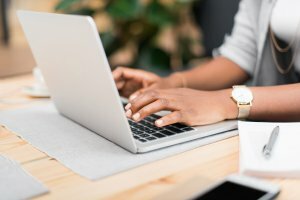 Hello, your blogs are so informative! Amazing! One question, we are 6 people traveling together, 2 are children 12 and under. Would it be better a taxi? Are there taxis that will accommodate all of us and our bags? If you’re traveling with 6 people, you might want to take a shuttle. The taxis are normally regular sedans that seat 4 people. You can order a shuttle before you arrive or at the airport.